The top headlines you need to know as you start your day on April 3, 2018. 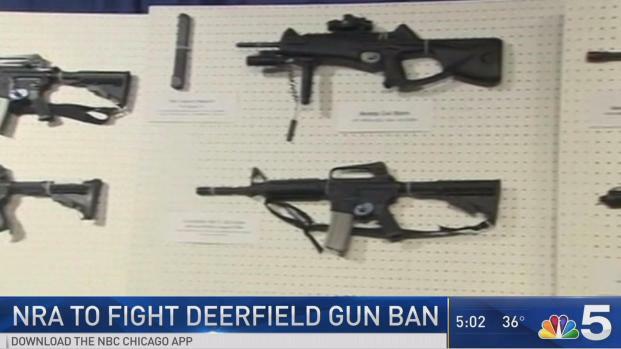 A judge is blocking the northern Chicago suburb of Deerfield from enforcing its ban on certain semi-automatic guns. The temporary restraining order issued Tuesday by a Lake County judge came a day before the village ordinance was to take effect. 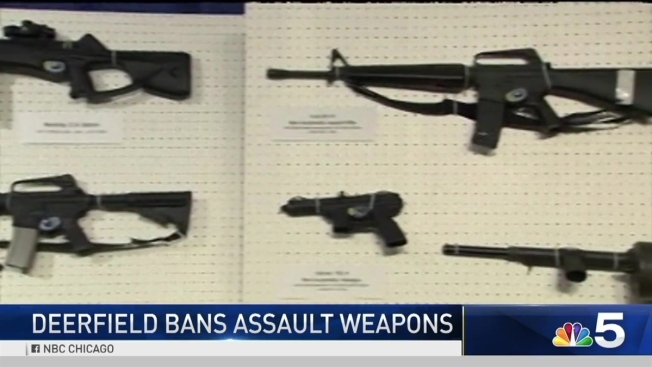 The Deerfield board voted in April to impose the ban on weapons such as the AR-15, which has been used in mass shootings. The ordinance allows finds of up to $1,000 a day. Gun-rights groups filed lawsuits against the ban, arguing Deerfield officials violating a state law that prohibits municipalities from enacting such bans after 2013. Deerfield officials say they are reviewing the judge's ruling and will consider an appeal.